Brother Jeffrey Rolle, a member of the Baltimore Province and the English Speaking Caribbean was elected November 5 as one of the six General Consultors of the Congregation of the Most Holy Redeemer. Brother Jeffrey will be part of the General Government under the leadership of the Most Rev. Michael Brehl, the newly elected Superior General of the Congregation. Brother Jeffrey was born in 1965 in the Commonwealth of Dominica. He was professed a Redemptorist on Sept. 7, 1991. Brother Jeffrey is a graduate of St. John’s University in Queens, New York. Additionally, he has a master’s in theology from the Washington Theological Union and a master’s in pastoral counseling from Loyola University in Baltimore. 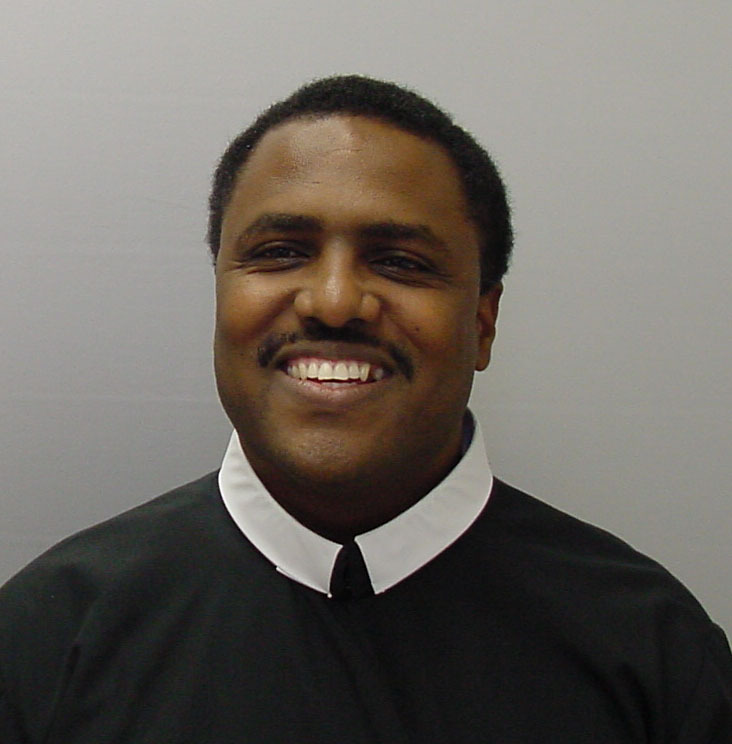 As a Redemptorist, Jeffrey has served in parish ministry on the Island of St. Lucia, and for the past several years has been a formation director of our college seminarians in New York City. For the last five years, Brother Jeffrey has been serving on the General Secretariat for Brothers. Brother Jeffrey is the first Brother elected as a General Consultor in the more than 277 years since founding of the Congregation of the Most Holy Redeemer. His responsibilities will include working with the Superior General and his Council in guiding the Congregation for the next six years. He will visit various Redemptorist communities throughout the world to support and guide the confreres in their lives as Redemptorists. We of the Baltimore Province and the English-speaking Region of the Caribbean are proud of Jeffrey and know that he will offer great service to the Redemptorists. We shall miss his daily presence in our lives, but we assure him of our prayers that the Lord and Our Mother of Perpetual Help bless and guide him in this very important ministry of service.